I wasn’t too sure about this at first but as the track developed it grew on me more and more until my head started going and I had a big smile on my face. 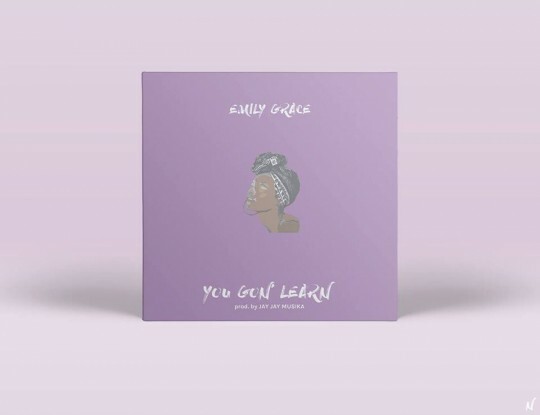 “You Gon Learn” produced by Jay Jay Musicka is Emily Grace telling you to over come your fears and succeed! The scatting on the middle 8 is immense and probably what finally sold me on the track. This is dope!